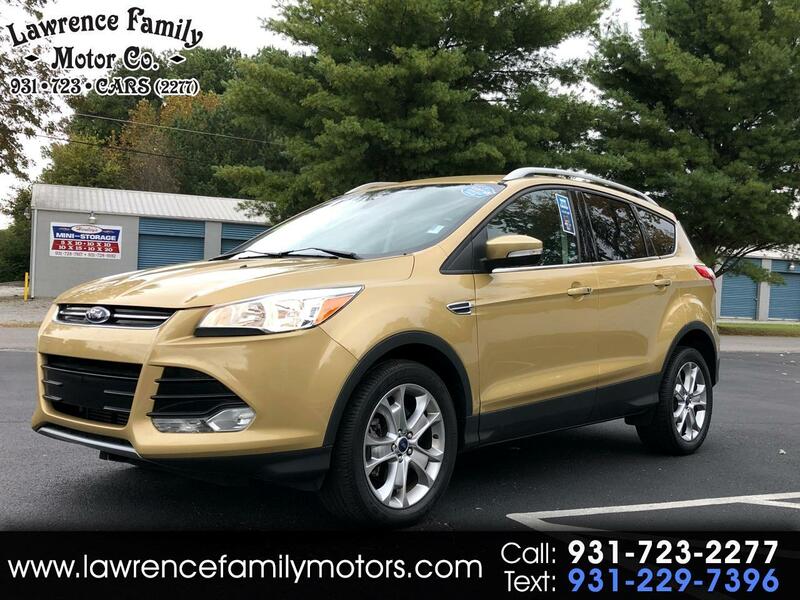 Check out this 2015 Ford Escape Titanium 2.0. This Escape is loaded with leather, power seats, heated seats, power windows/locks, cruise/tilt plus much much more! This Escape has been very well taken care and it shows. Call or come by to check it out before it's gone.